This free reading lesson plan about South Africa should keep your students riveted, not only because of the interesting words that they can learn, but also the fact that it's filled with information about South Africa's colourful history, geography, wildlife, heritage and politics. It also includes aspects about the life of Nelson Mandela, and the students will also be exposed to some popular South African music. 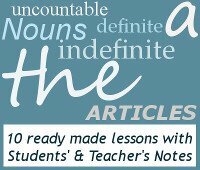 This lesson plan is suitable for advanced and proficiency level students (B2, C1 and C2). It covers almost all the skills: reading, listening, vocabulary and speaking. This lesson plan starts off with a general knowledge quiz, which covers all aspects of the country - language, currency, geography, politics etc. This is a great lead in to the reading exercises that the students then need to do. There are 4 texts, which cover: animals, geography, world heritage and crime in South Africa. The students can do this as an information share, and of course there is new vocabulary and common collocations that go with the new words. The lesson then continues with a listening exercise, based on a video about world famous Nelson Mandela, his childhood, his politics and imprisonment. This of course comes with a comprehension exercise. The lesson then concludes with a song sung by a very famous South African singer, Johnny Clegg. The song is called Impi (warrior), and is about a famous historical battle fought between the local tribes and the British early on in the history of the colony. What is the capital of South Africa? How many official languages are there? What are the crime levels like? 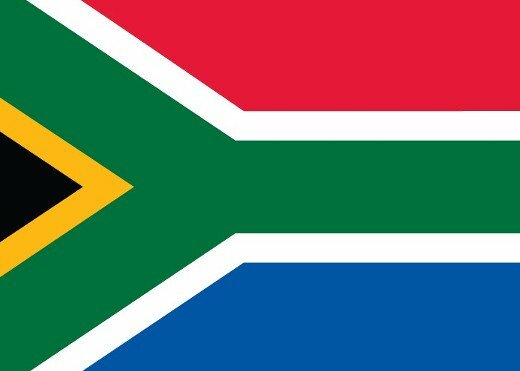 Why is South Africa worth visiting? How did apartheid come about? Find out the answers to these and more as you go through this lesson.